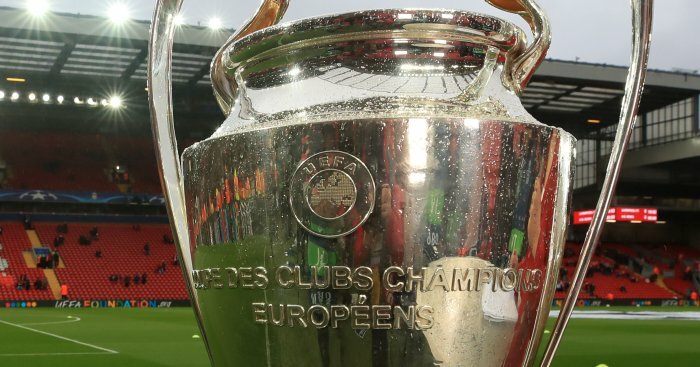 The hoodoo of retaining the Champions League may finally have been laid to rest by Real Madrid, but the Premier League has its own mini-version. Manchester United were the last team to win consecutive titles back in 2009. Since then, they, Chelsea, Manchester City and Leicester have all tried and failed. It would be easier to have confidence in Chelsea breaking that pattern had they combined a Premier League title challenge with European football in 2016/17. Antonio Conte’s team played 47 games in all competitions and no matches that required travel outside of the UK. By way of comparison, Manchester United played 63, including eight European away trips. Whether Conte’s squad can handle the added workload, and the pressure that comes with defending a title, remains to be seen. It should be said that they have a decent platform. 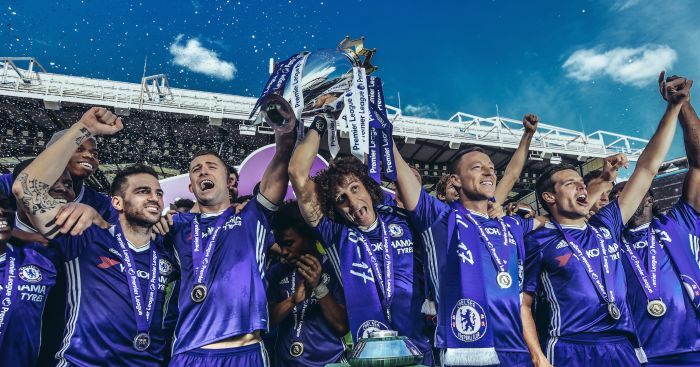 No Premier League team in the competition’s history won more matches than Chelsea in 2016/17, and Alvaro Morata for Diego Costa, Antonio Rudiger for John Terry and Tiemoue Bakayoko for Nemanja Matic all represent upgrades. Add the full-backs that Conte clearly still desires and this is hardly a squad low on quantity or quality. 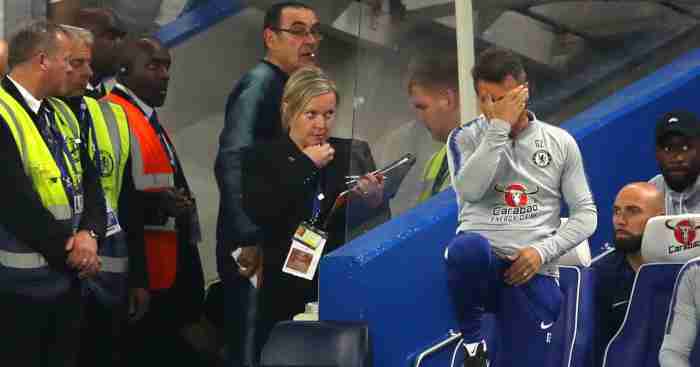 The nagging doubt is whether all is well behind the scenes at Stamford Bridge, with the power battle between Conte and technical director Michael Emanalo regularly generating conflicting transfer stories. Did Conte want Morata or Romelu Lukaku? Is the manager frustrated at a failure to land Kyle Walker? Why has it taken the Premier League champions so long to buy the full-backs Conte wants? 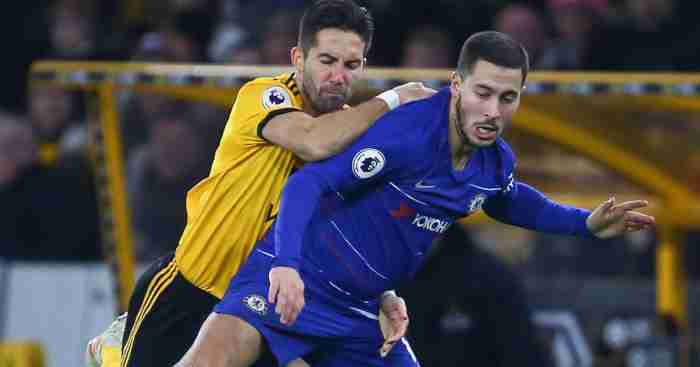 Another huge concern is the fitness of Eden Hazard, who suffered an ankle injury on international duty in June, and will miss the start of the season and thus the whole of pre-season preparation. Following Hazard’s dip in form after the last title victory, it will be hard for him to hit the ground running in September. Without Hazard, Costa and Matic for the first few weeks of 2017/18, this is suddenly a new-look – and therefore unfamiliar – Chelsea. Ali Maxwell: In theory, the additions of Morata, Bakayoko and Rüdiger suggest that lessons have been learned from previous post-title summers, which saw both Ancelotti and Mourinho let down by the club’s sluggish recruitment. In reality, two of the three are replacements for departing first-teamers Costa and Matic. As such the squad still lacks the depth of quality needed for an assault on both domestic and European soil, especially in the wing-back positions and in central midfield. I expect us to challenge for the Premier League title again – after all, Hazard and Conte are the league’s best player and manager respectively – but worry that the additional toil of a Champions League campaign could see us looking thin on the ground within a few months. Three more additions in the mould of those already signed will turn any nerves into pure excitement. Matt Stanger: 2nd. Antonio Conte has said he hopes to avoid a ‘Jose Mourinho season’ at Stamford Bridge as Chelsea look to retain the Premier League trophy for the first time since 2005/06. It was perhaps an innocent reference to Mourinho’s disastrous 2015/16 campaign, when the Blues eventually finished 10th, but one suspects Conte is seeking to apply pressure to his rival after a challenging summer of his own. The Italian has been thwarted in the pursuit of several transfer targets, but retaining the core of the team that raced to the title last season should help the likes of Alvaro Morata to adapt. Daniel Storey: 3rd. While I certainly don’t expect Chelsea to tumble down the table as they did in 2015/16, I also can’t believe that they will be able to attack the Champions League with gusto while also retaining their title. 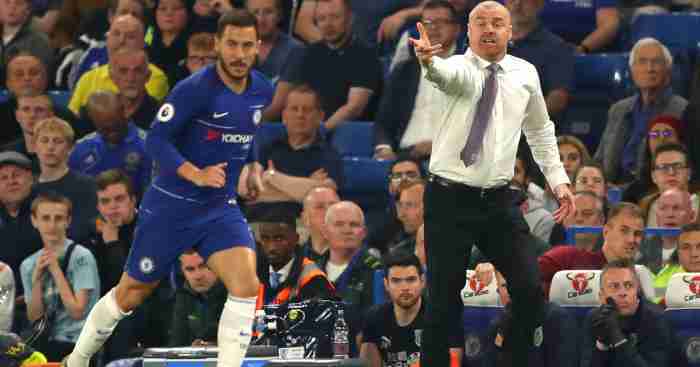 Alvaro Morata may take time to settle, Eden Hazard is struggling with injuries and there is still a lingering feeling that Antonio Conte is not full happy with life behind the scenes. Finishing third would by no means be a disaster. Editor’s note: This preview was completed on July 31. We take no responsibility for scuppered bets or hurt feelings if this lot go out and sign Lionel Messi on transfer deadline day. 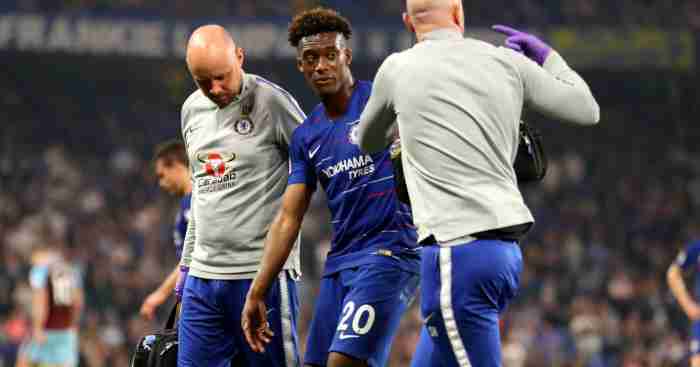 Callum Hudson-Odoi reckons his season is over. Does the same go for his Chelsea career? Maurizio Sarri thinks it is "easier" to get to the final of the Champions League than the League Cup.